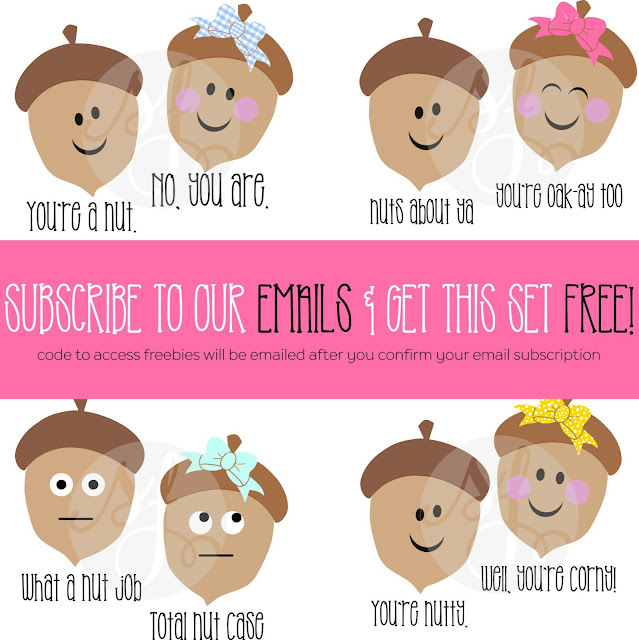 It's Friday and it's Fall so that means only one thing - Nutty Acorn Friends Freebie Friday set!! 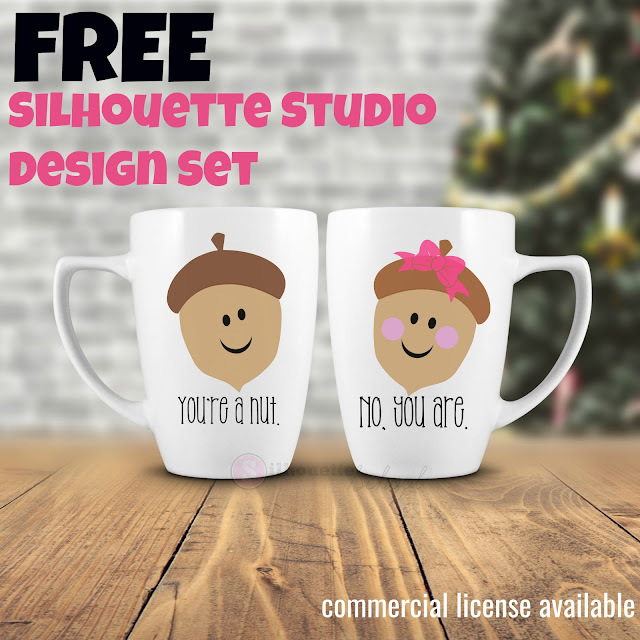 This adorable set is this week's free Silhouette design! 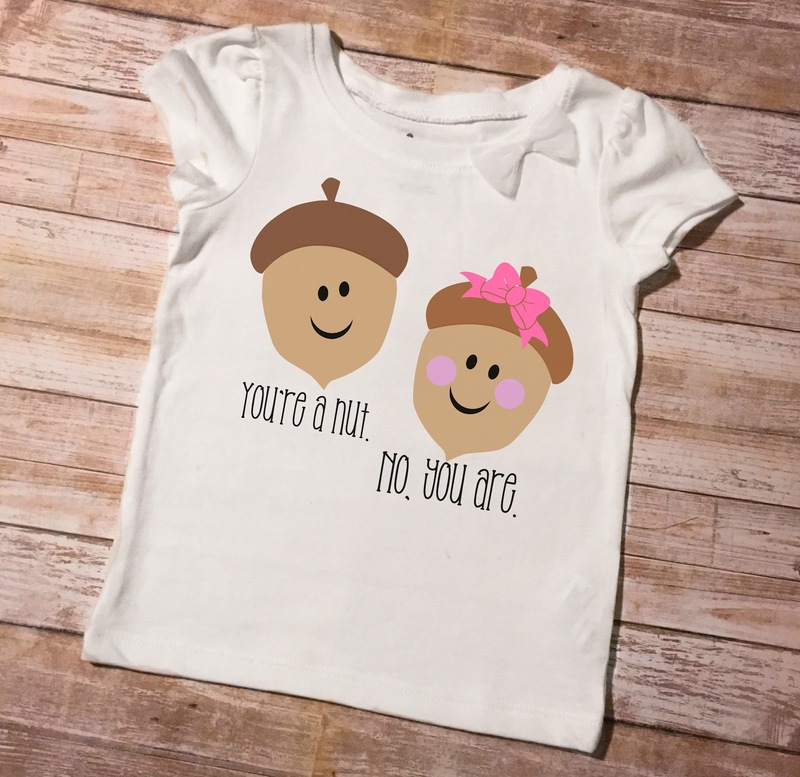 We are all a little nuts, so these designs are perfect for any shirt, tote, coffee mug, tumbler or anything else that you can think of! I love that since it's a set, you can take the Nutty Acorn Friends apart or leave them together. Grab your free Silhouette Studio Nutty Acorn Friends design over here! However you use them just remember these designs are for personal use only. If you'd like to share, we ask that you share the link back to this blog post and not the link to the Dropbox or the direct file. And here's a little bonus - if you'd like a whole set FREE with the commercial use license you can get them from our sister site So Fontsy. Just click the image below to subscribe to So Fontsy's emails and we'll send you a code to get them free!